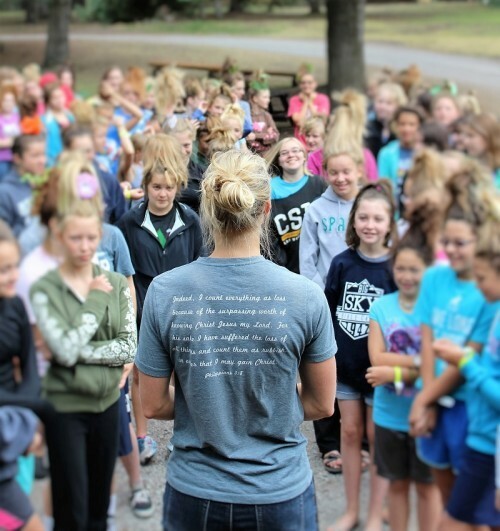 As a counselor at Big Sky, you will be spiritually challenged while investing in the spiritual lives of your campers. Every week, you will get to show the love of Christ to your cabin of campers. The job also includes things like leading electives, helping with chapel, and leading large group games. Counselors at Big Sky also have the opportunity to gain applicable life skills such as American Red Cross CPR/First Aid and Lifeguard certification, along with Ropes Course certification. The experience and challenge of spending a summer counseling at Big Sky will cultivate personal growth you will take with you to every job and ministry down the road. Counseling at Big Sky also includes two weeks of counseling for Camp Promise. Camp Promise brings the gospel to children and adults with special needs. To learn more about Camp Promise, view our Camp Promise page. We require our counselors to be 18 years of age and prefer a year of work or college as well. 2018 Orientation will begin June 10 and the last day of camp is August 17. We are accepting applications for the whole summer as well as any part of it. If interested please apply using the summer staff application. Big Sky is looking for mature, godly, college age individuals to lead the Leaders in Training program. This would involve working behind the scenes with high school age kids, assisting in devotions and teaching the leadership material, building and developing friendships with those in the program and exhibiting servant leadership qualities in everything. If interested, apply using the summer staff application. 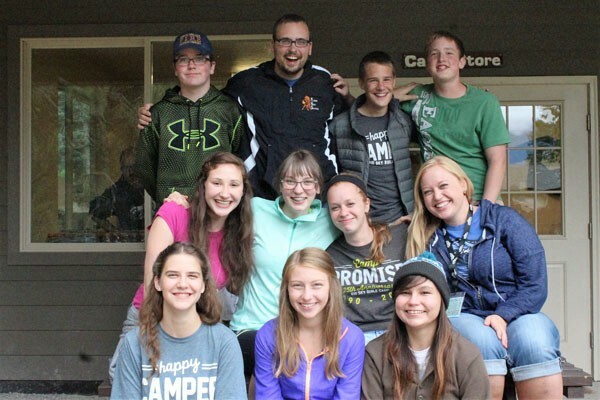 For those who are serious about their faith and have a deep desire to grow, the assistant counselor program offers the perfect opportunity to learn what camp counseling is all about. As an assistant counselor, you will see first hand the joys, challenges and rewards that come along with camp counseling. 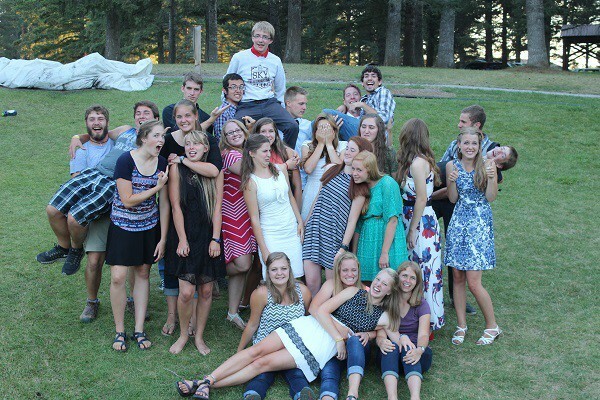 The assistant counselor program is a great step for those desiring to be counselors at Big Sky, but are not old enough. Relevant Bible classes and working with mature college leaders will add to your experience challenging you like never before! The assistant counselor program is for those age 16 and older. Big Sky prefers assistant counselors for the whole summer, but will be flexible with those that cannot serve for the entire time. If interested, please apply using the summer staff application. If you have a artistic and technological skills in the area of photography and videography, we need you! 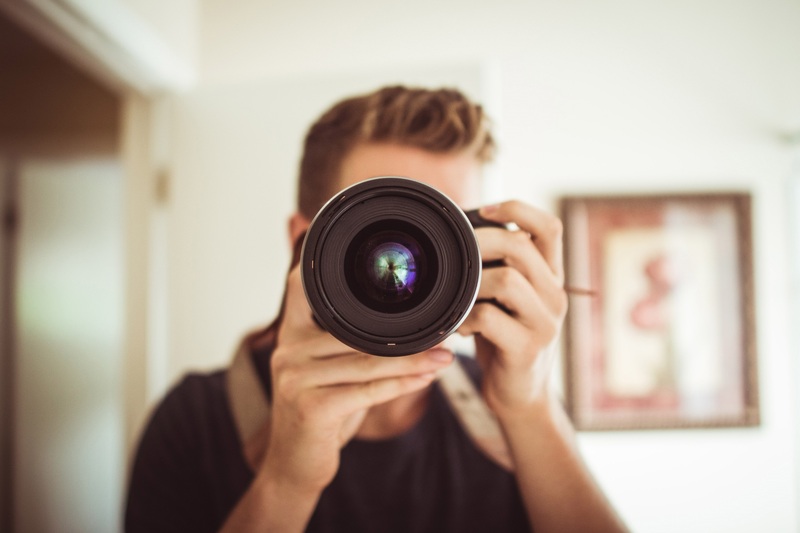 We are seeking 2 individuals who will work together throughout the summer to take pictures and video, make highlight videos and picture CD's and help Big Sky with publications and media. Big Sky is seeking a college-aged guy and girl who love the Lord and have past camp experience to assist the program staff. We desire for this to be an opportunity for someone interested in camp ministry to get a glimpse of what camp is like from a leader’s perspective, and be challenged to grow in both their strengths and weaknesses. Program Assistants will participate in all aspects of camp including coordinating chapel times, leading all camp activities, administrative/office work, scheduling, registration, and many other behind the scenes aspects of camp. If interested, please fill out the Summer Staff application and indicate the desire for this position when you send it in. 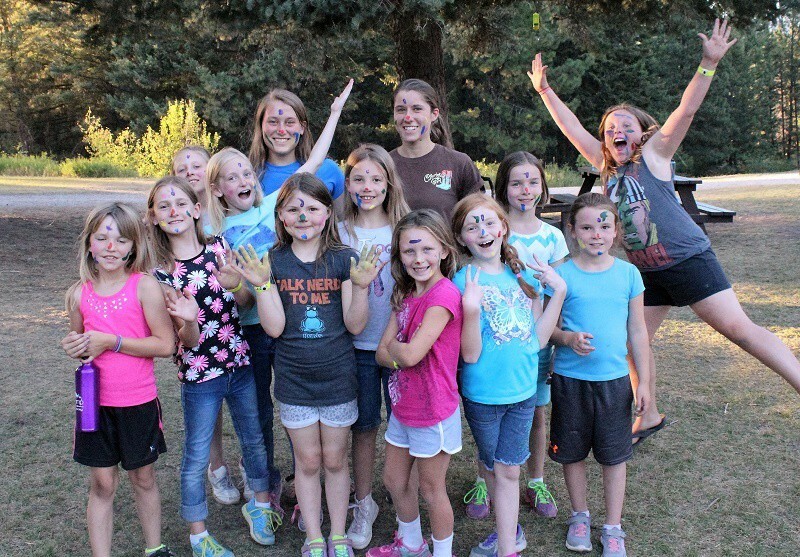 Big Sky is in need of a nurse, head cook, and assistant cook for every week of summer camp. 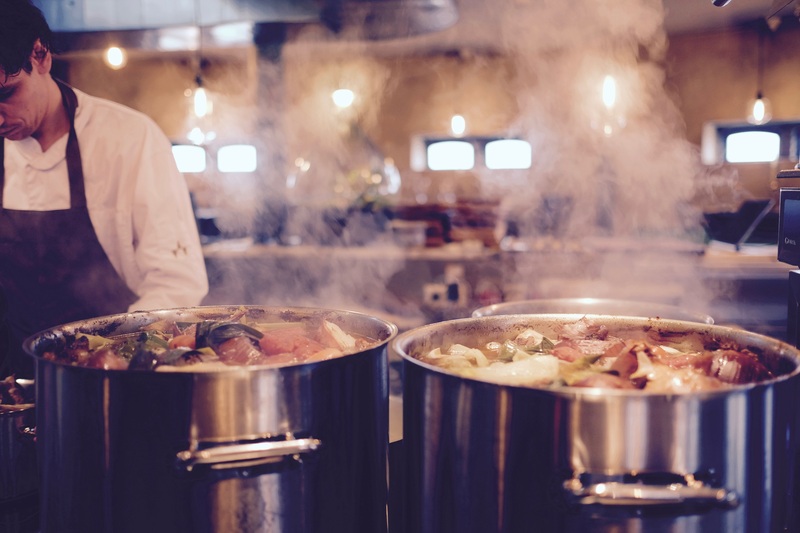 If you are a certified nurse or a cook (or someone interested in cooking and willing to learn), please contact us! Whether you want to serve for one week or six, we would love to talk with you about getting involved behind the scenes here at camp. To apply to be a nurse or cook, please use the Temporary Volunteer Application at the top of this page.